Today I received the newsletter from Mapbox with interesting screenshots of their new mapstyles. The company convinced many users with nice basemap styles already in the past. Now they updated their background mapstyles for webmap usage. Just have a look: All pictures are from Mapbox. In my opinion the new styles fits good for modern map applications. If you’re interested in other background maps, check out this article – Map Compare. 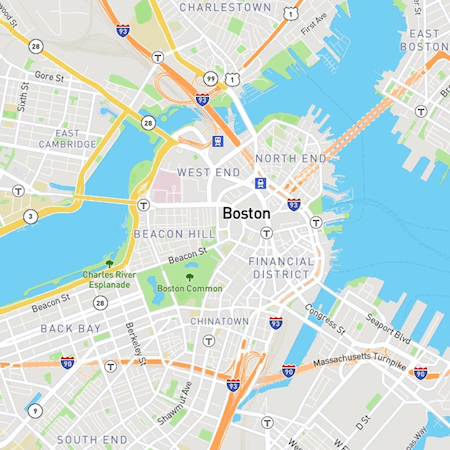 If you’re interested in getting more information about Mapbox styles, just visit this Mapbox article.